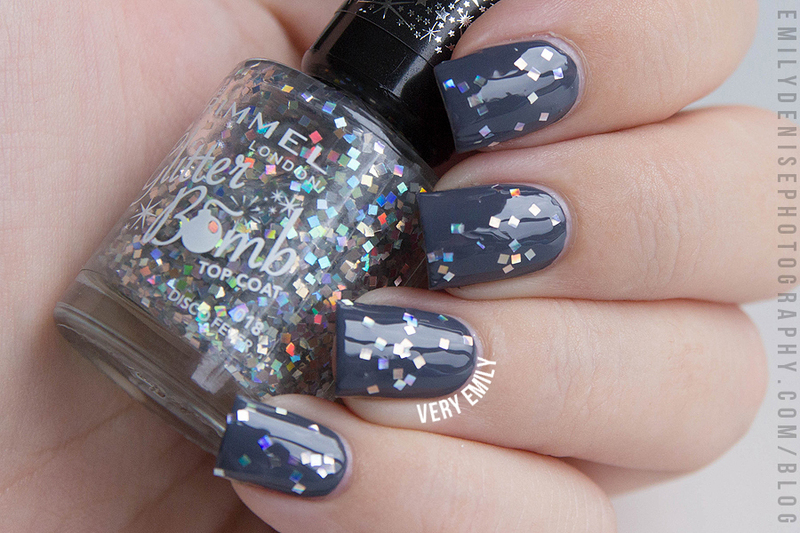 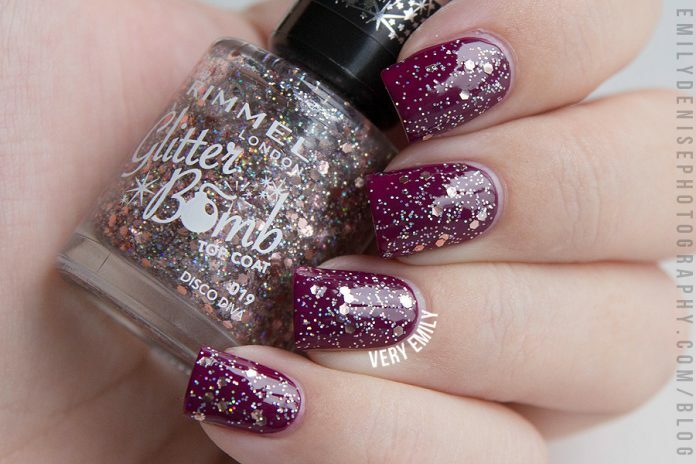 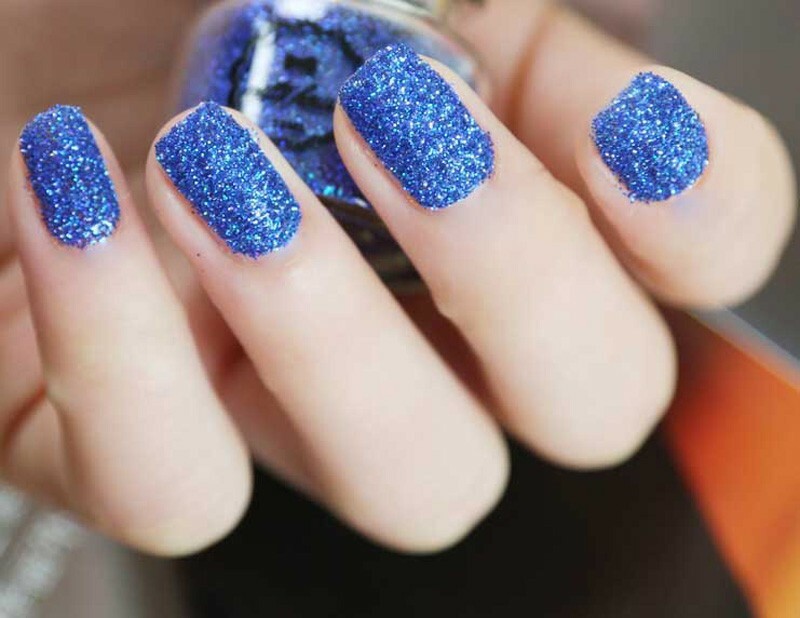 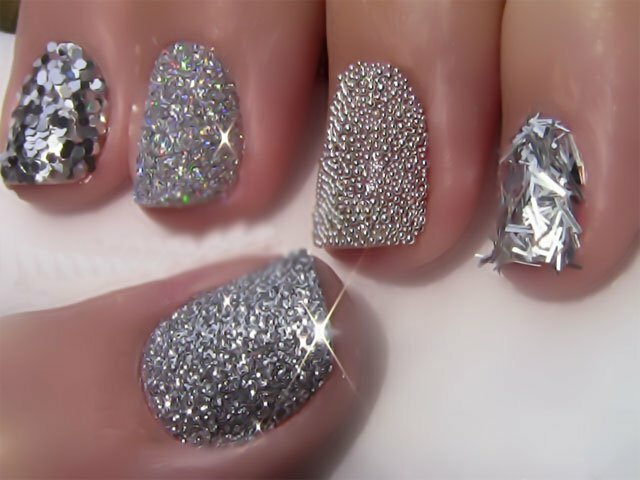 Ladies, are you ready for sparkling and glittering nails? 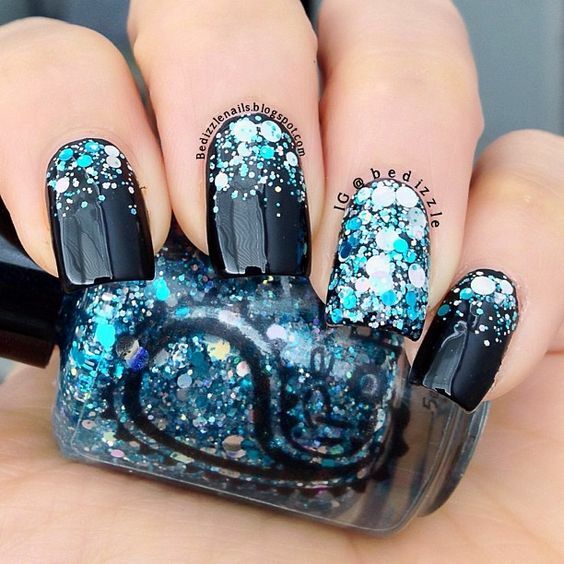 A lot of women (including us here at naildesignideaz) are like magpies. 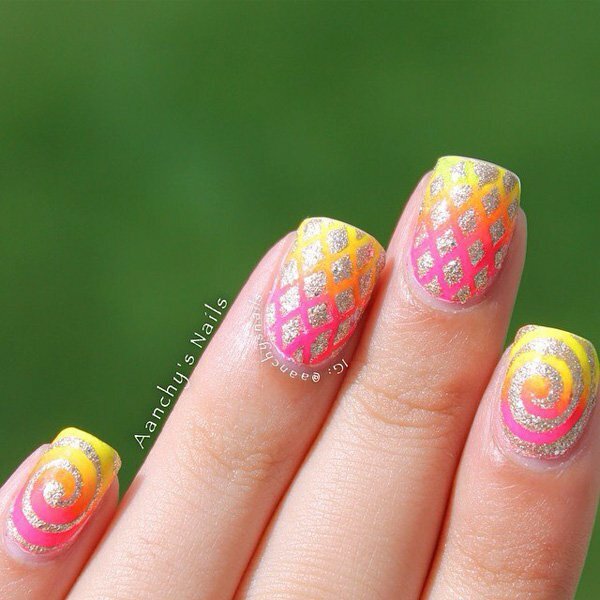 We love objects that shine and sparkle in the sun. 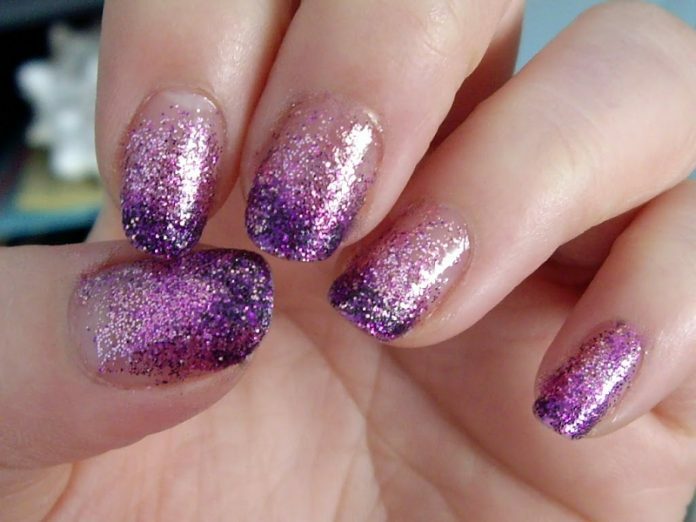 This is why we have sparkly jewelry, accented shirts with sparkles, and of course, glittery nail polish. 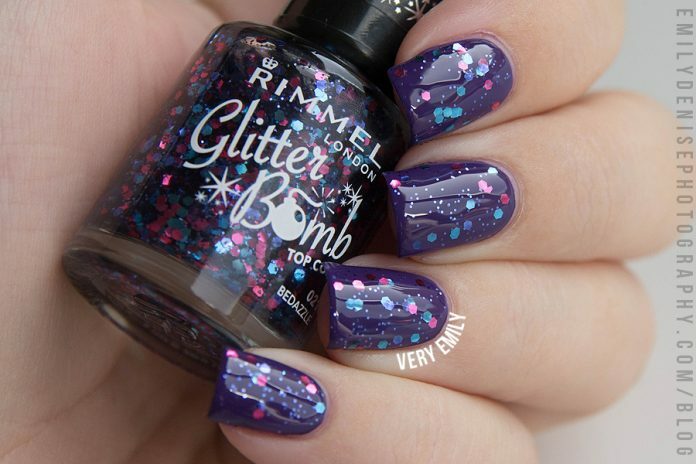 Even when we’re having a drab day, glitter somehow makes a day brighter. 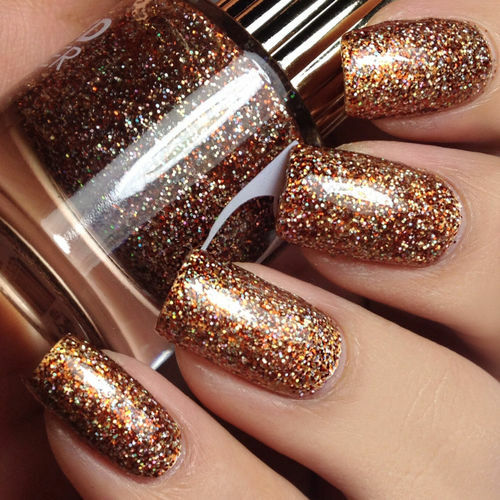 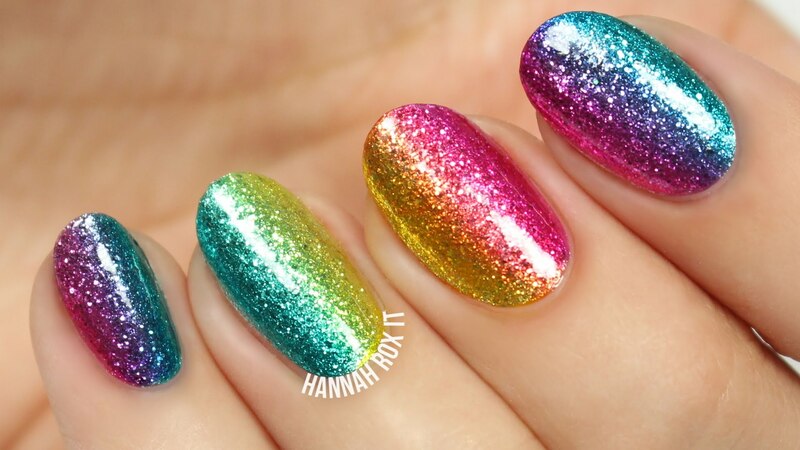 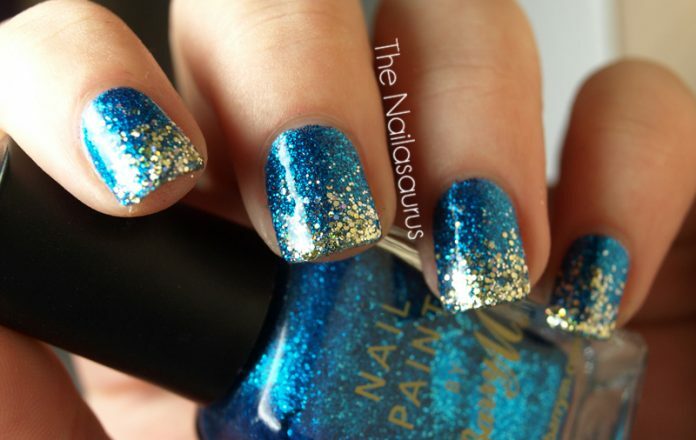 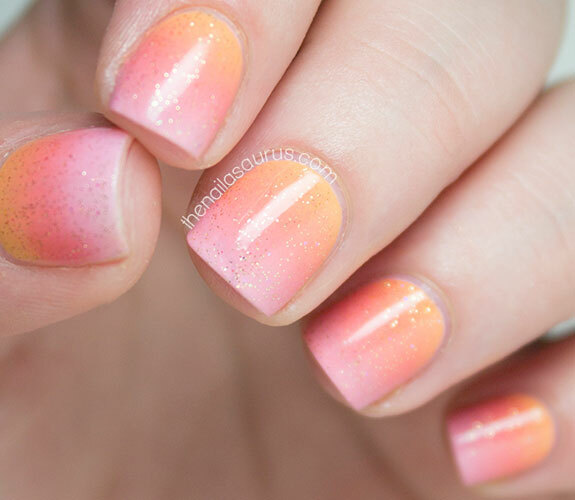 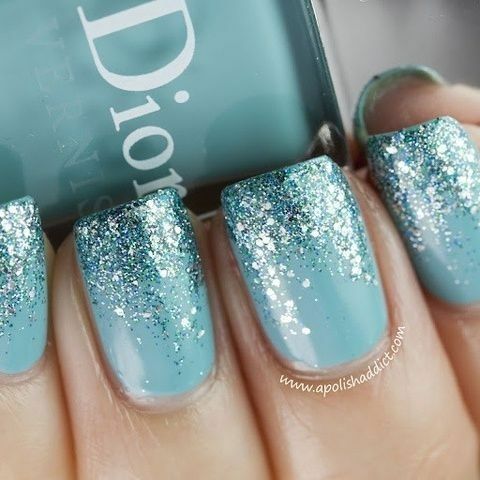 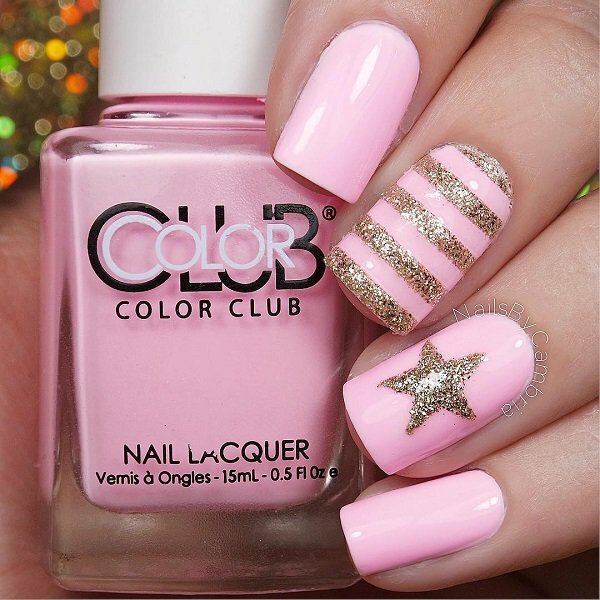 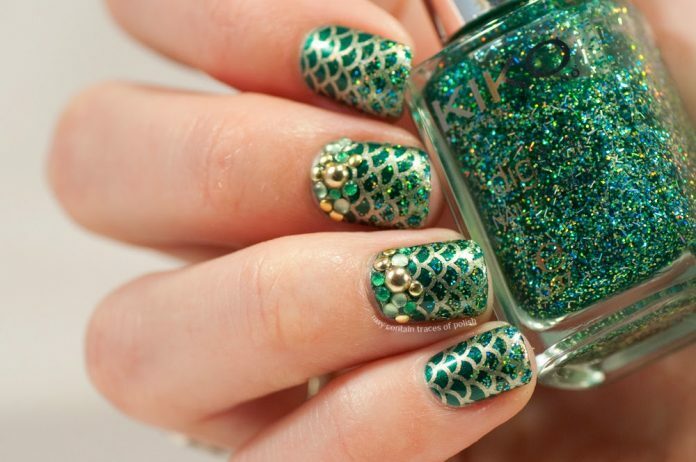 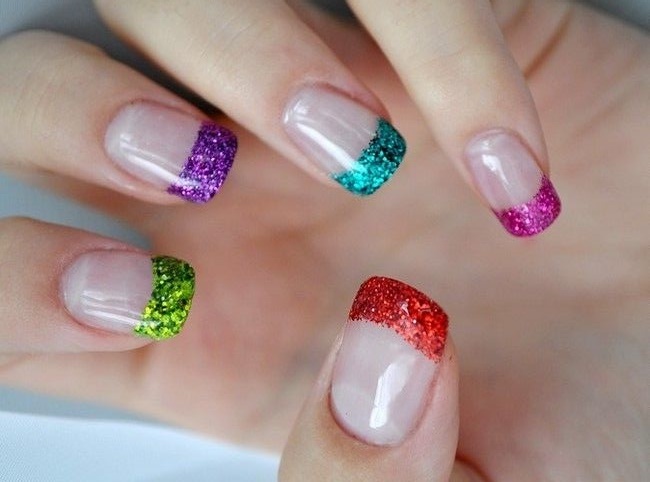 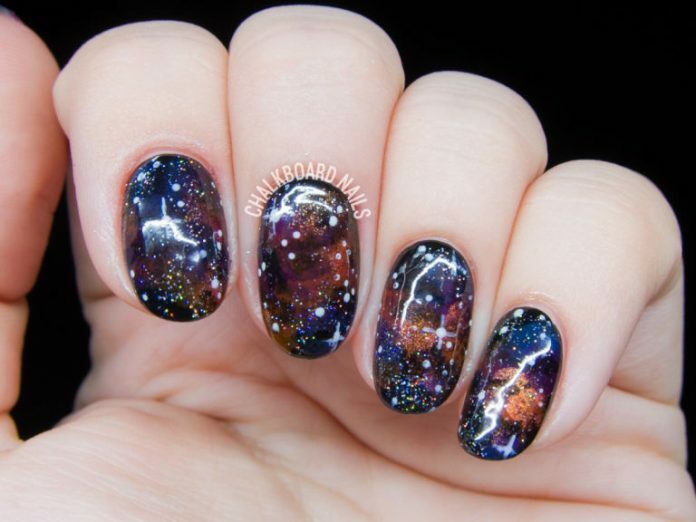 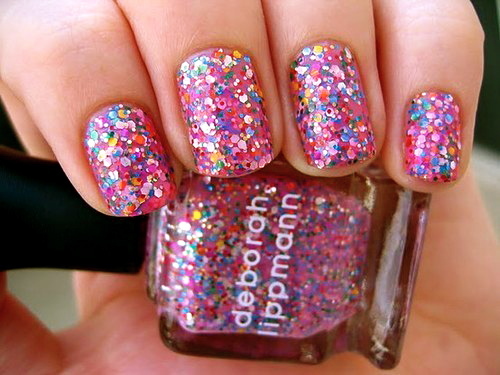 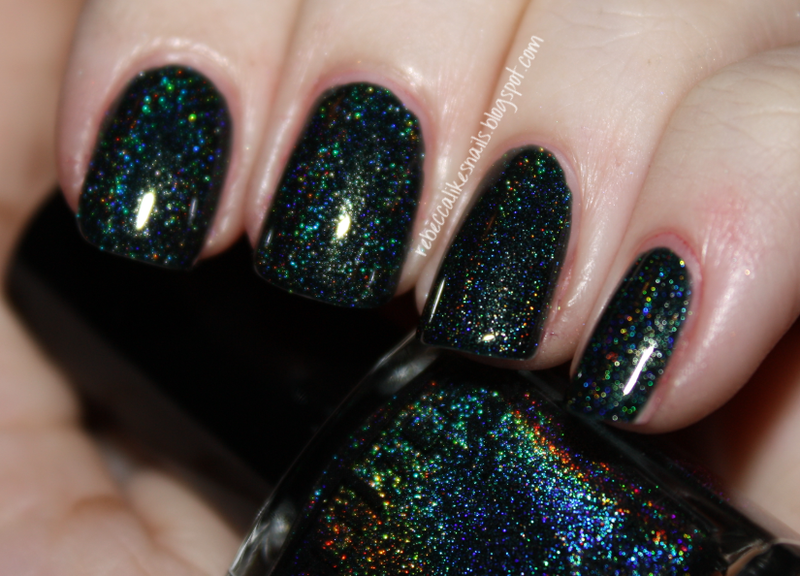 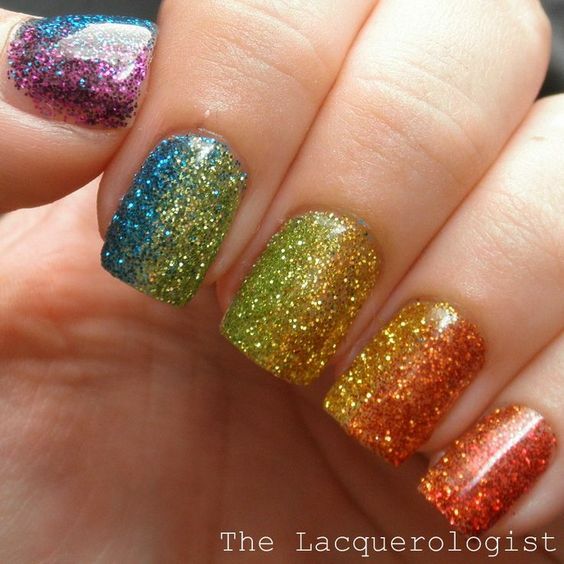 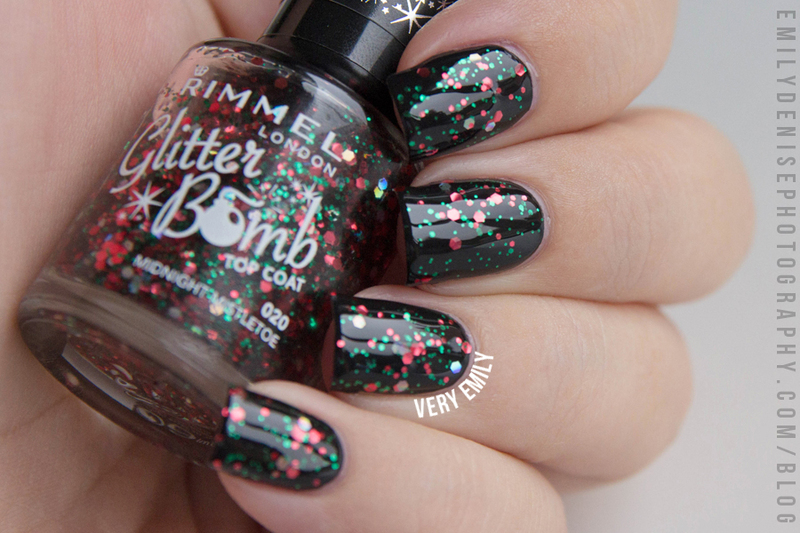 Now, while glittery nail designs are great to look at, they are actually very difficult to do or even take off! 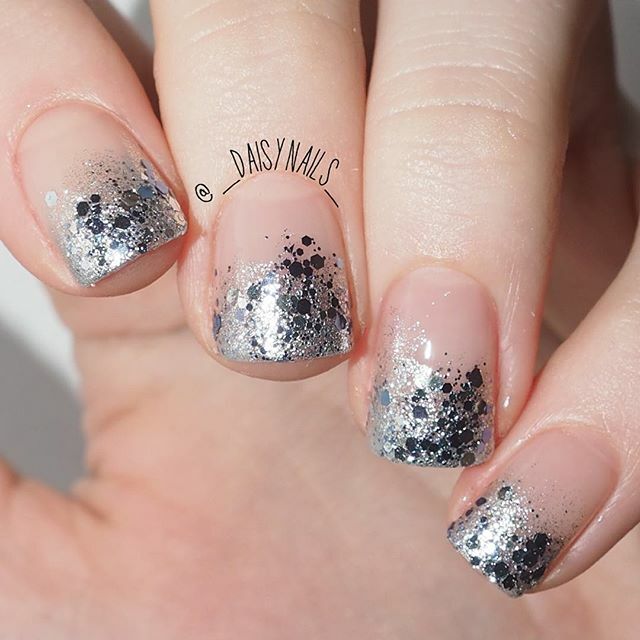 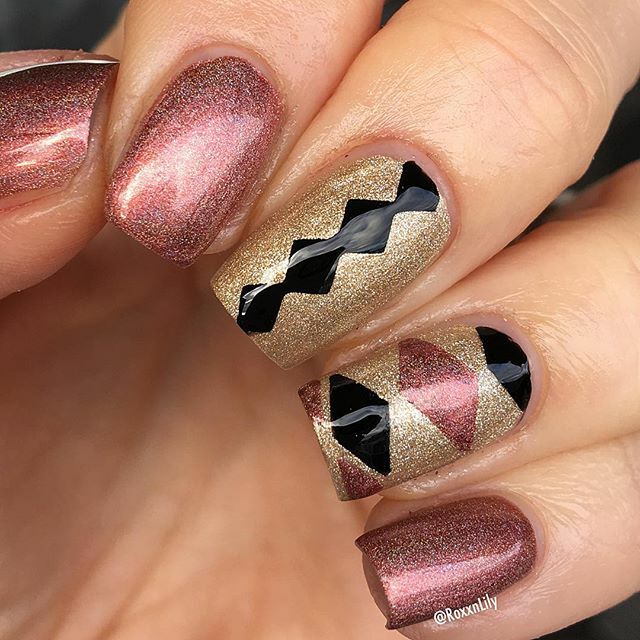 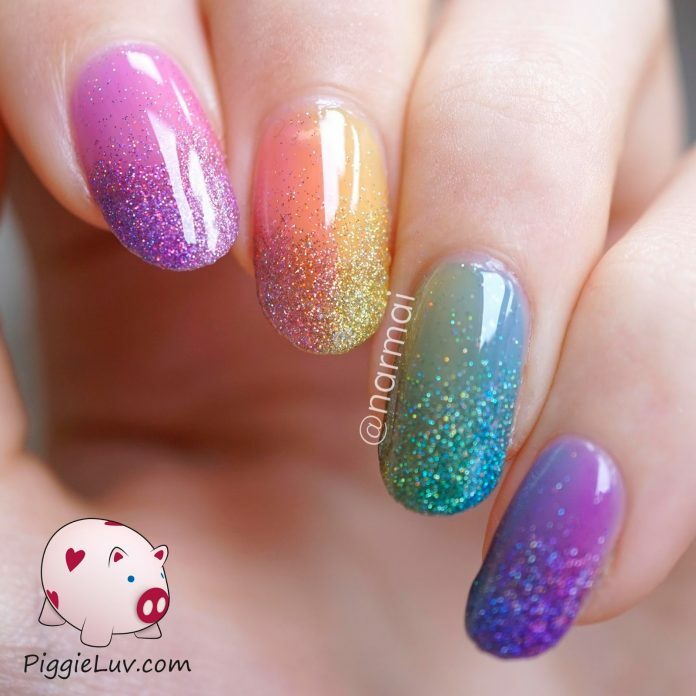 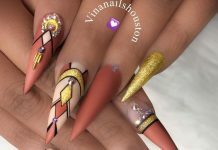 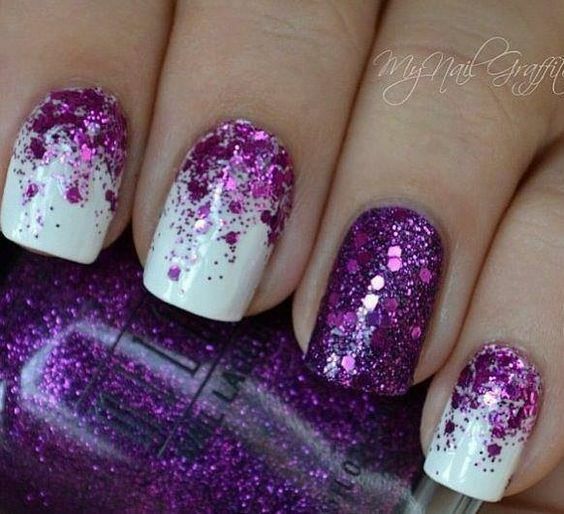 If you’ve ever tried to copy the amazing glittery nail designs on the Internet, you might have experienced difficulties too as a beginner nail artist. 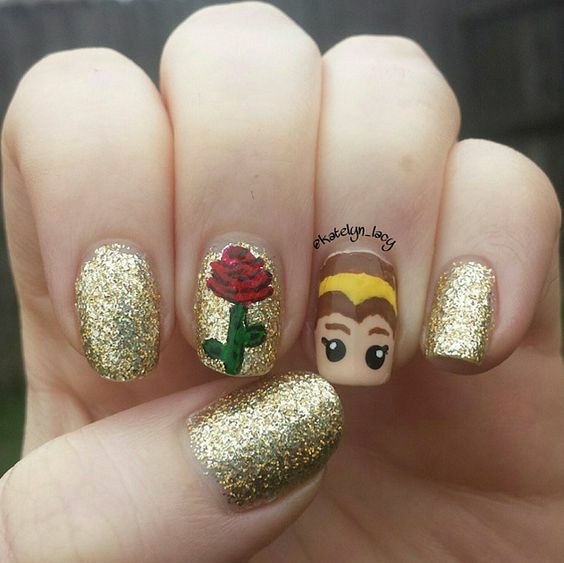 It’s a real shame because there is beautiful glitter art out there like pink glitter and gold glitter designs. 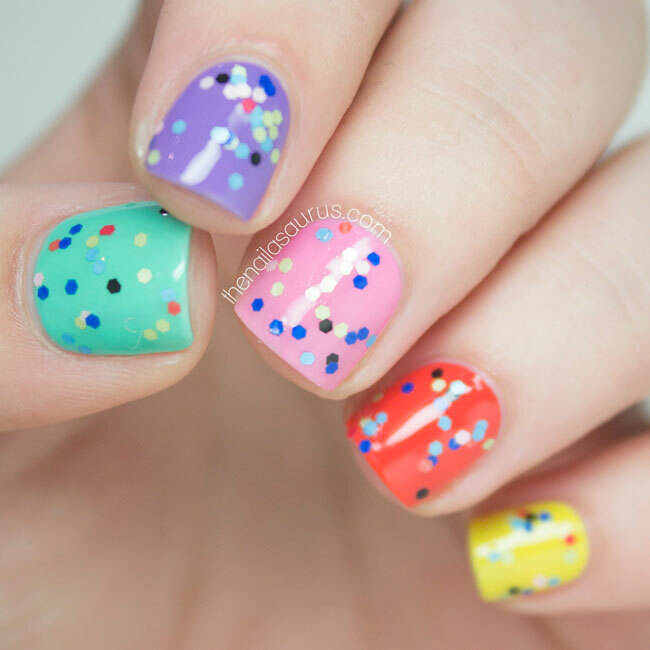 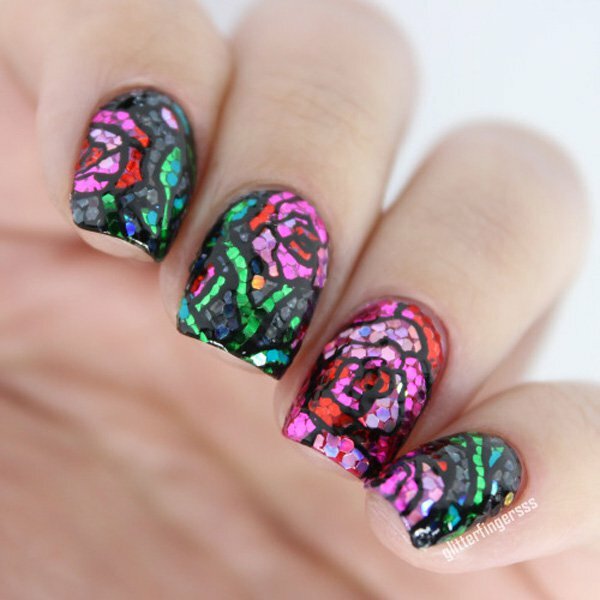 Thankfully, there are hacks to many nail art and nail designs. 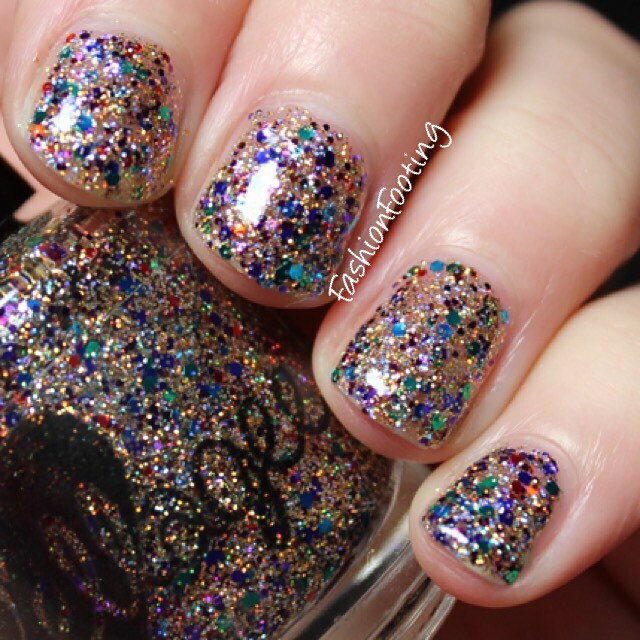 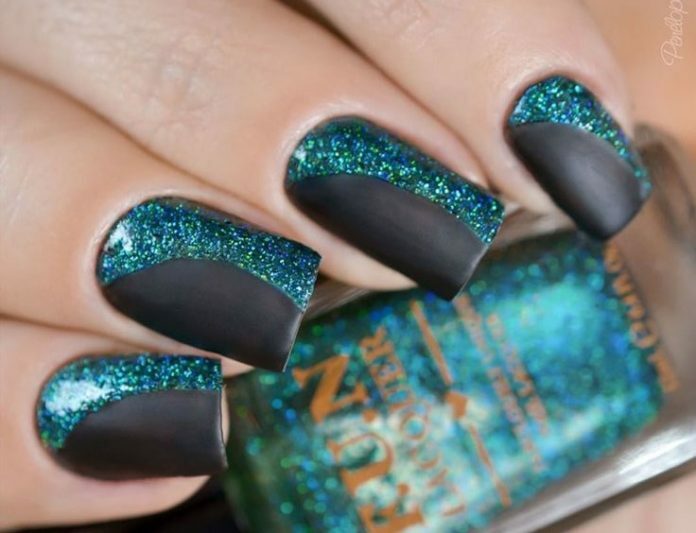 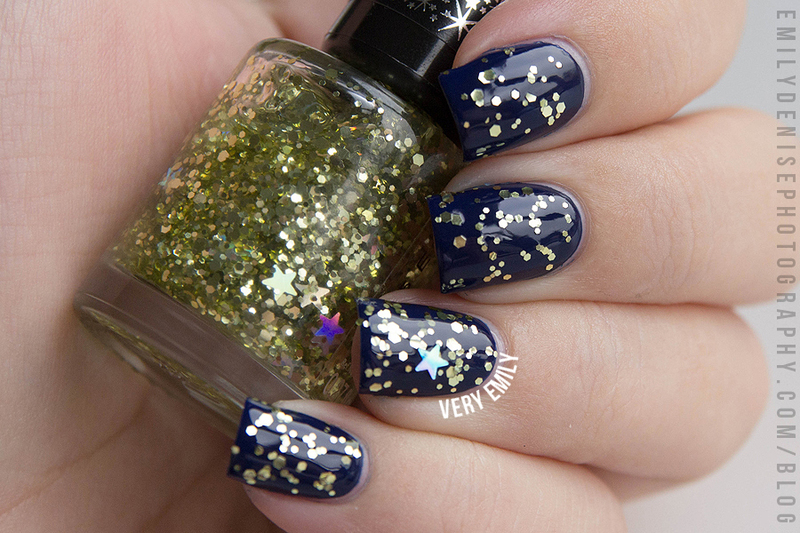 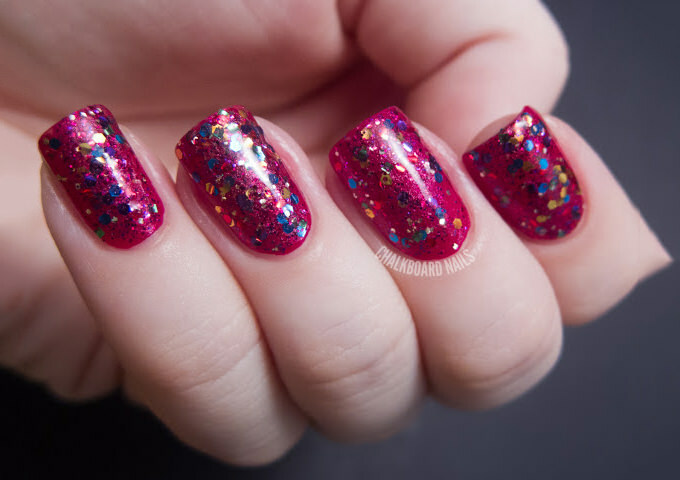 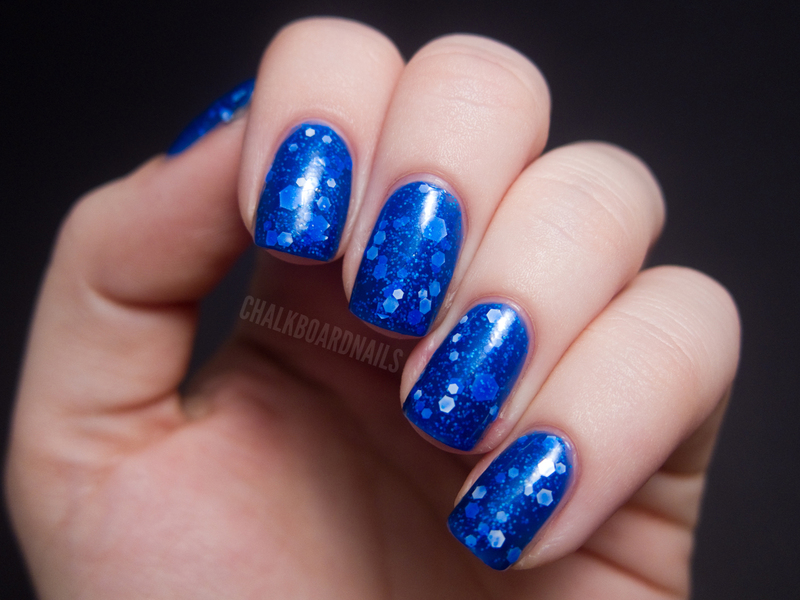 Just check out this great tutorial on how to apply glitter polish. 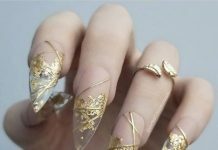 In this video, one hack is to make use of liquid latex. 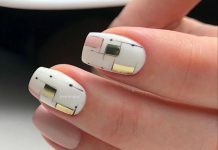 It’s super easy, you’d be surprised. 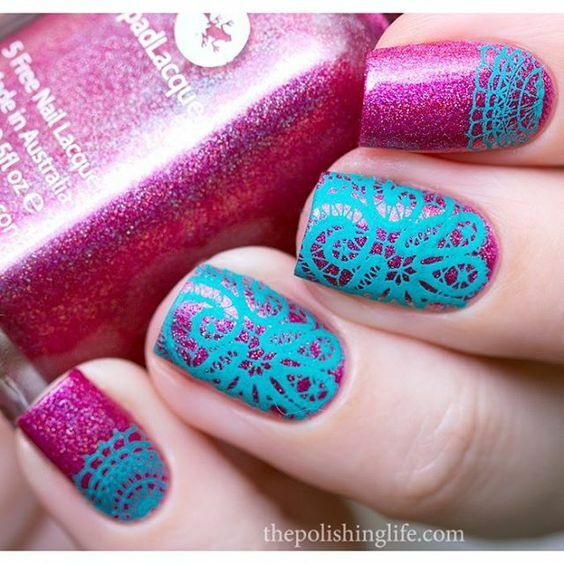 And you might find that knowing this trick can make the other designs in our set below easier to do! 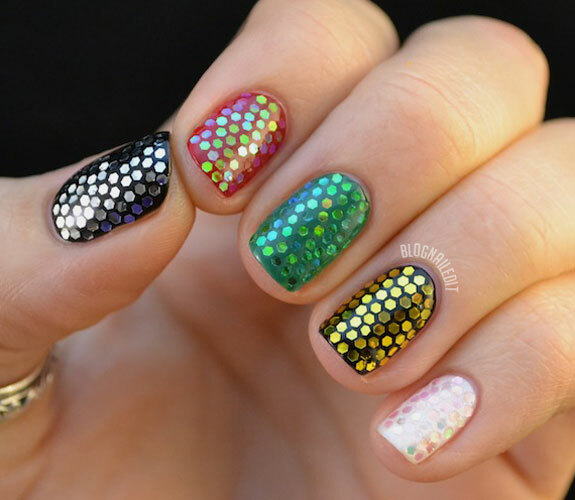 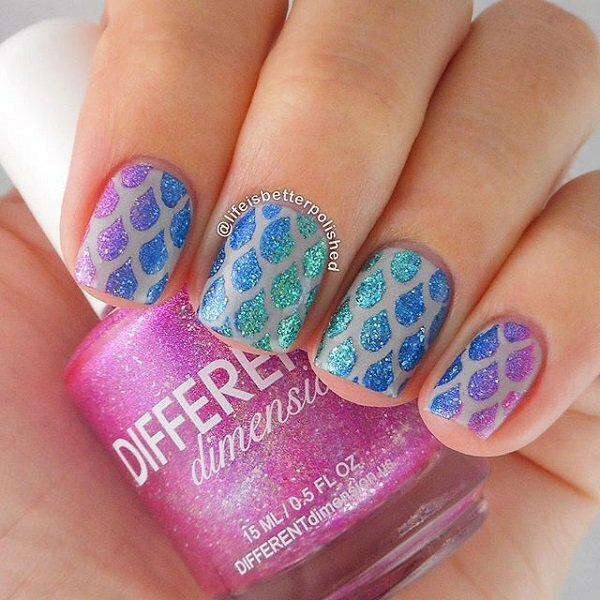 Now see all the other sparkly nail designs that we’ve collected below and start practicing on your favorites!